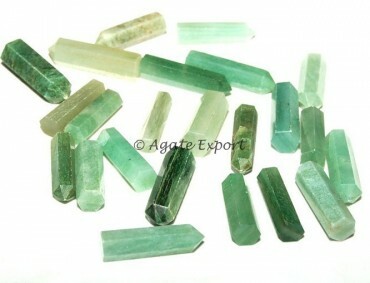 Green Jade Pencil Point is 20-25mm long. It can be availed from Agate Export. It can be carried with you anywhere. Rub it on the part that needs attention.